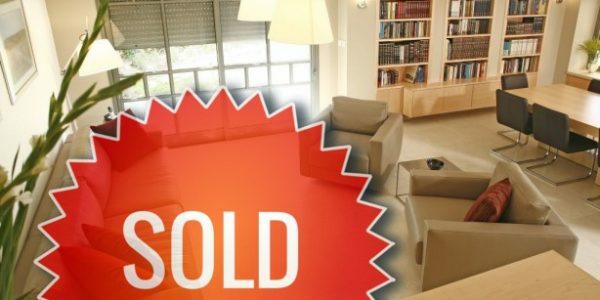 Stunning garden apartment fully upgraded to the highest standards for sale by Migdal HaMayim, Beit Shemesh! 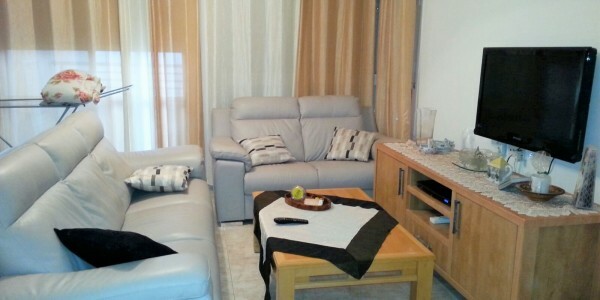 Light and Airy Living .. 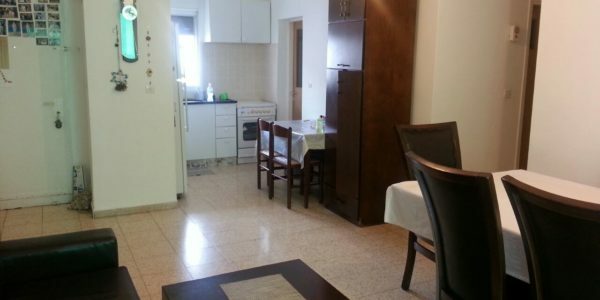 Fully upgraded apartment on Reuven Street in Sheinfeld for Sale! 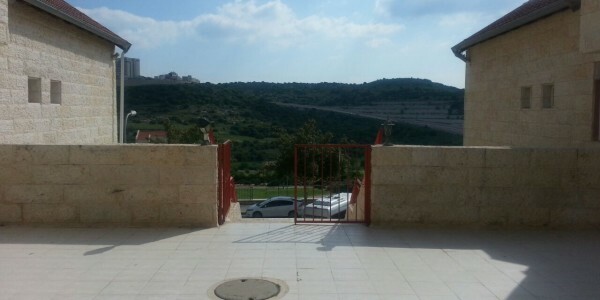 Master Bedroom with En Suite Sukkah Porch Beautiful Views Modern .. 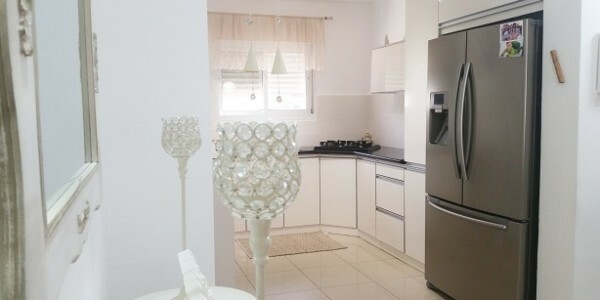 Luxury cottage, upgraded to the highest of standards throughout, for sale in Nofei Aviv, Beit Shemesh. Designed by Renowned Architect ..